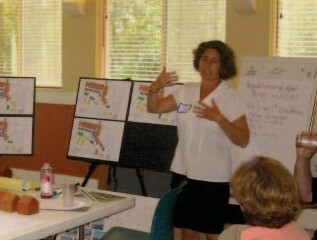 The workshop will be led by Katie McCamant and Chuck Durrett, the nation’s foremost experts on cohousing. 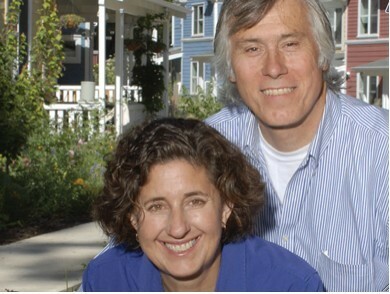 Katie and Chuck introduced cohousing to North America with their book, Creating Cohousing: Building Sustainable Communities, and have developed, designed, or consulted on more than fifty cohousing communities. This workshop shares best practices gleaned from their 25 years of experience, while paying attention to our community's unique location and situation. More North American cohousing communities have been started by the Getting-It-Built workshop than by any other method. REGISTER: Click here to join us on April 23 & 30 and learn how to get it built!